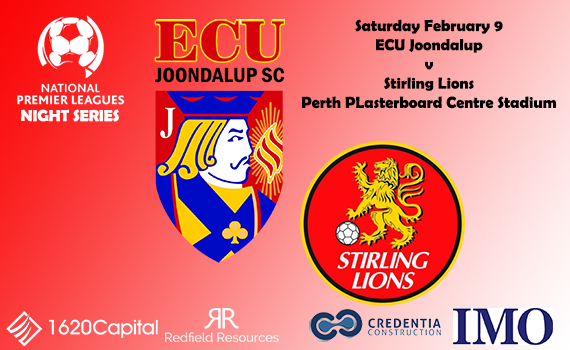 The Jacks are in NPL Night Series action tonight when they take on Stirling Lions in Week 3 at Perth Plasterboard Centre Stadium, kick off 5pm. Both sides let leads slip in the last round, the Lions against Inglewood and the Jacks against Sorrento. In the two games the Jacks have performed well and dominated for long periods but haven’t got the reward and midfielder Josh Whitmore said last week against Sorrento they deserved the win. Whitmore said the new squad is starting to gel and they will only get better. “The squad is really strong this season and it’s good to see everyone working hard to get their chance in the starting line up,” he said. Saturday will be another good test, and Whitmore said the Pool table is so close. “Our night series group is still wide open with so many draws already,” he said. Fellow midfielder Henry Durr agreed with team mate. 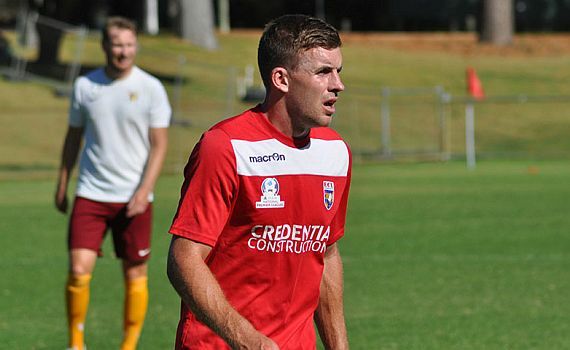 Durr who has re-joined the club from the Victorian NPL this season, said they have dominated both games they have played, but haven’t took their chances, but are creating them which is pleasing.